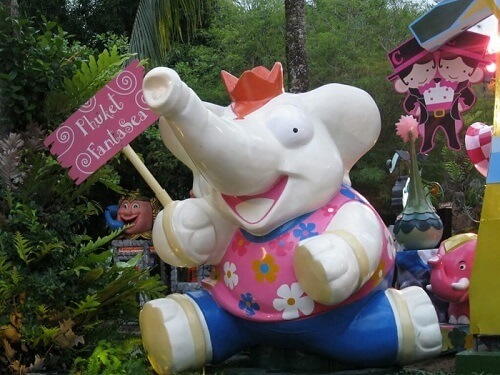 Phuket Fantasea cultural theme park is definitely worth seeing. Fantasea is the only cultural theme park in Phuket that offers the ultimate in night time entertainment for the whole family. The show is full of Thailand's rich and exotic heritage. The park is located at Kamala Beach, just 20 minutes from Patong. 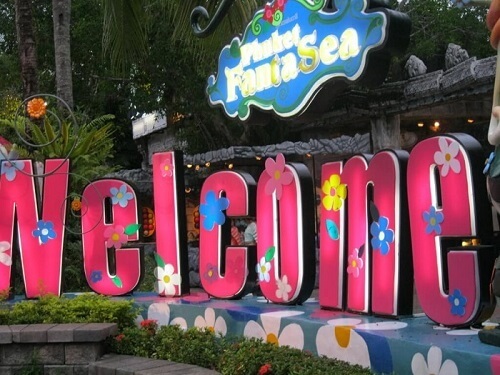 The Fantasea theme park incorporates a unique shopping experience in a carnival like setting that includes games, local arts and crafts, souvenirs, street performers and live shows. Take along your appetite and enjoy dinner at the Golden Kinnaree Restaurant; Asia largest buffet restaurant which seats up to 4,000 people serving local Thai favorites and international dishes. After your meal take a ride on the parks elephants or have a photo with a tiger. The main attraction at Fantasea is the Fantasy of A Kingdom stage show which is held in the Palace of the Elephants Theatre which seats up to 3,000 people. The show is a celebration of Thai culture and includes Las Vegas style performers, acrobatics, aerial ballet, fireworks and animals including trained elephants and doves that will simply amaze you. The price includes return transfers from your hotel, buffet dinner, free street performances and the “Fantasy Of A Kingdom” show. You can check up to date prices and read reviews on viator. Or alternatively you can contact Easy Day Thailand who are a local tour company in Phuket who will be happy to assist you with booking your tickets to the show. Pick up is around 5pm and you will be back at your hotel before midnight. You can get slightly cheaper prices if you don’t need transport or the dinner, but the all inclusive package is definitely the best way to go. The whole Phuket Fantasea experience is well run with and is definitely something to put on your list of things to do in Phuket. 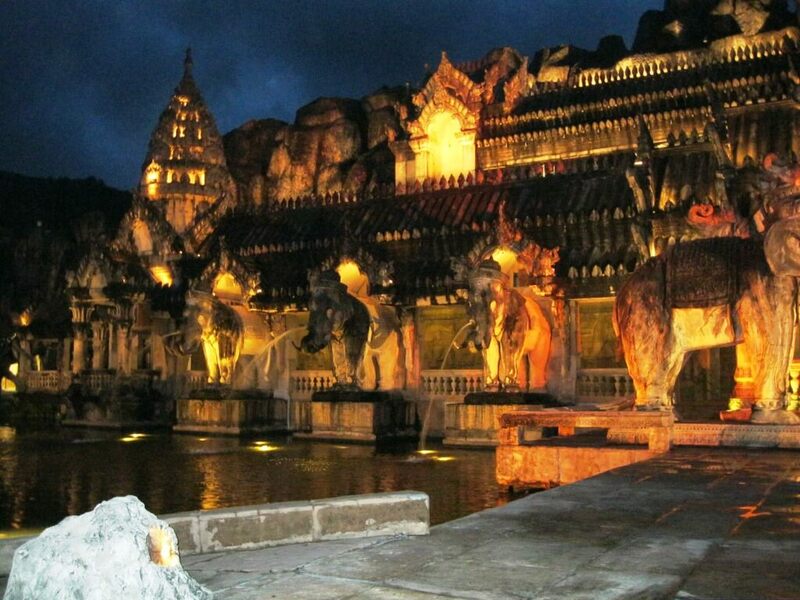 The cultural theme Park is open daily from 5.30 pm to 11.30 pm. During dinner water is free, although the staff won't tell you this until after you have ordered your drinks. You will have to hand over your camera as you enter the main show, but there are plenty of photo opportunities throughout the rest of the park.